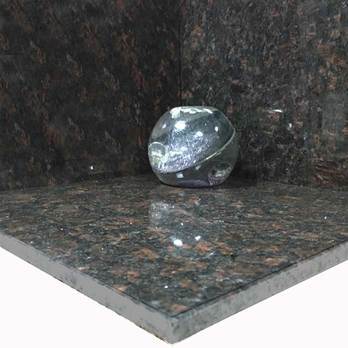 The natural character of this Tan Brown Granite will help to transform any room through a unique combination of shades. 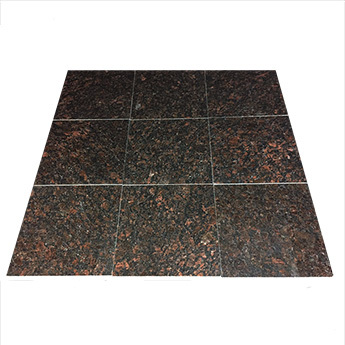 The amalgamation of reds, browns, dark greys and whites produces an outstanding appearance that will complement bold and light shades to create an exceptional interior decor. 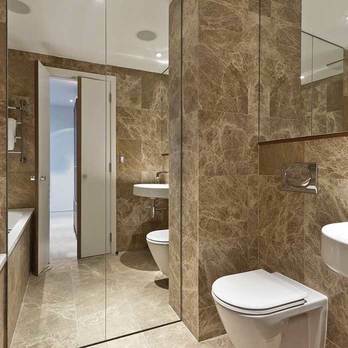 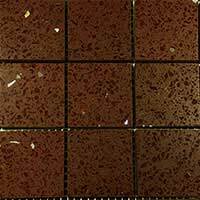 Tan Brown Granite will combine with a range of designs and features in the creation of chic looking bathrooms and majestic kitchen interiors. 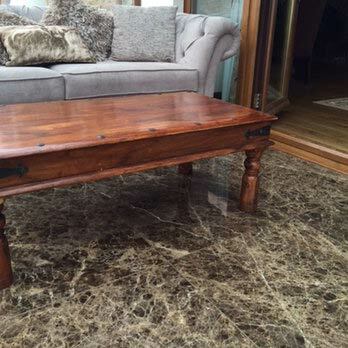 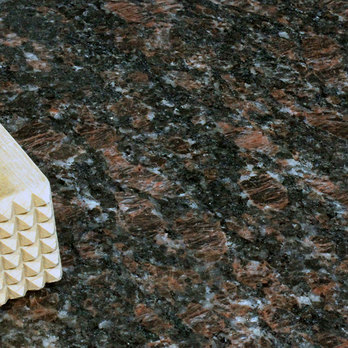 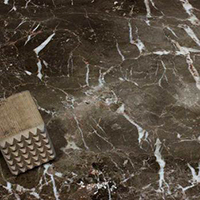 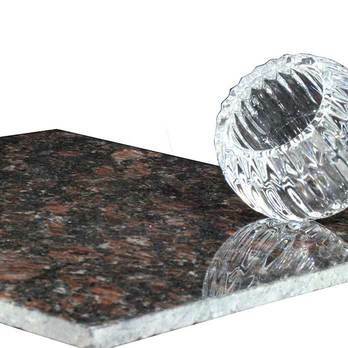 This high quality natural stone also works particularly well as a worktop application. 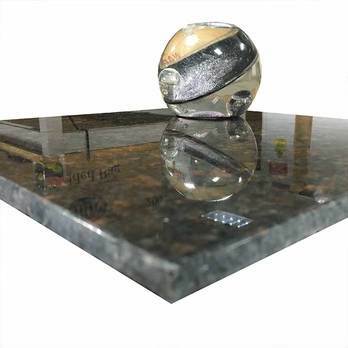 Granite is an extremely strong natural stone making this a popular option for busy public spaces including shopping centres and airports. 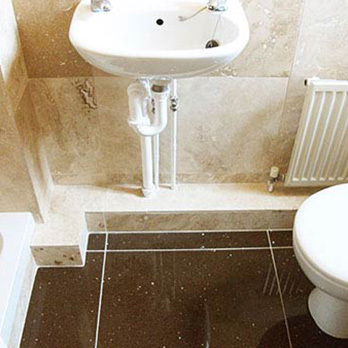 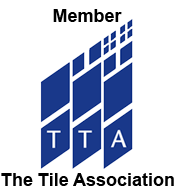 If you think the Tan Brown Granite could transform your interior design then please get in touch with Tilesporcelain today. 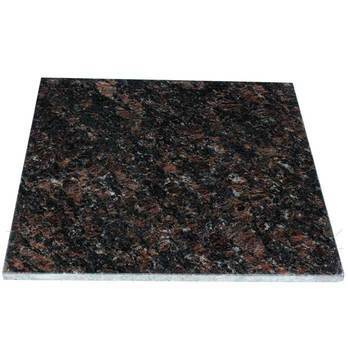 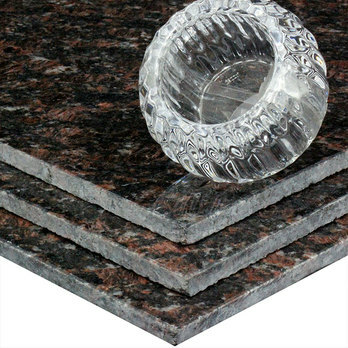 Ordering a sample to see how this variety of granite will look within your home is highly recommended.